NEW YORK, NY. – Commercial real estate job postings traditionally serve as a leading indicator of where the real estate market, and the larger market, are headed, and for most of 2017 the prospects looked grim. Then 2018 arrived. 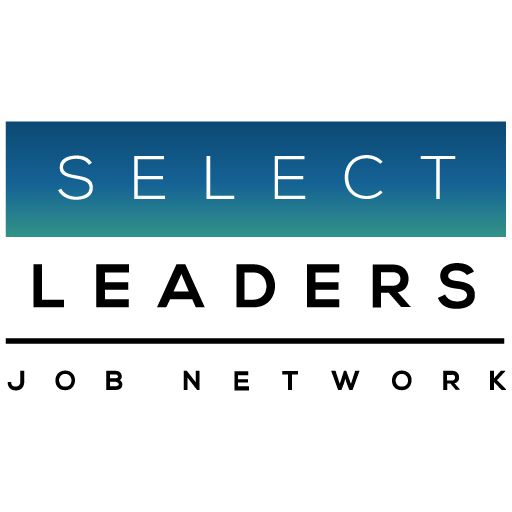 Real estate jobs experienced the largest single month increase in January 2018 on record as employers dramatically ratcheted up hiring, according to the SelectLeaders Job Barometer. Historically a “January Bump” in real estate job opportunities occurs as budgets result in searches, but this past January’s unprecedented 200% increase over December reflects unexpected optimism contrasted with the declining hiring trend during 2017. Commercial real estate job opportunities continue to significantly outpace job seekers in the Job Barometer Competitive Hiring index, a reversal from 2008 through 2014 when it was a distinct buyer’s (of real estate talent) market. The Job Barometer tracks number of job postings visited per application, and job seeker pickiness today is approaching that of 2007. Labor shortage, HR needs, and the talent pipeline are increasingly critical CRE issues. “We find (real estate) employers are worried about retention of talent as well as the static if not declining pipeline from real estate educational programs,” said Susan Phillips, CEO of SelectLeaders. Employers are increasingly offering incentives, and finding that including compensation information increases applications, added Phillips. The SelectLeaders Job Barometer has tracked the employment opportunities, trends, and hiring practices in the commercial real estate industry since 2006, has revealed a discernable cycle of commercial real estate employment activity that mirrors real estate market cycles. Property and asset management jobs along with accounting and control positions often hit their highs in overall share of all CRE jobs when the real estate industry is moving towards a correction, and yet that point in the cycle is also characterized by low overall job opportunities. “Property management hiring is picking up, and if it were not for the January job postings all signs would point to real estate employers ready to pull in the reigns and focus on management,” said Funk, adding that the renewed, aggressive hiring underscores growing awareness of structural challenges around labor and talent in the industry. Jobs in real estate finance and investments continue to represent roughly one-quarter of all commercial real estate opportunities, followed by property management and asset/portfolio jobs at 14% and 12%, respectively. Brokerage, development, accounting/control and acquisitions occupy spots four through seven, with development accounting for 5% of all positions and trending lower. “We continue to see a mismatch where applications pour in for areas such as finance or acquisitions while relatively less competition exists for property management and real estate technology positions,” said Phillips. California continues to be home to the highest number of commercial real estate job openings. Illinois and Massachusetts held on to their fourth and sixth spots even though each state had fewer job postings in 2017 than a year earlier.